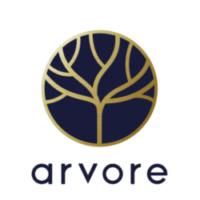 Arvore is building a service that consumers can see directly with craftsmen. We will check the schedule of the craftsman. Please contact the requested visit date and time from the form below. After confirming the craftmen's schedule, we will contact you again.